I really appreciate this article about allergens in the home. 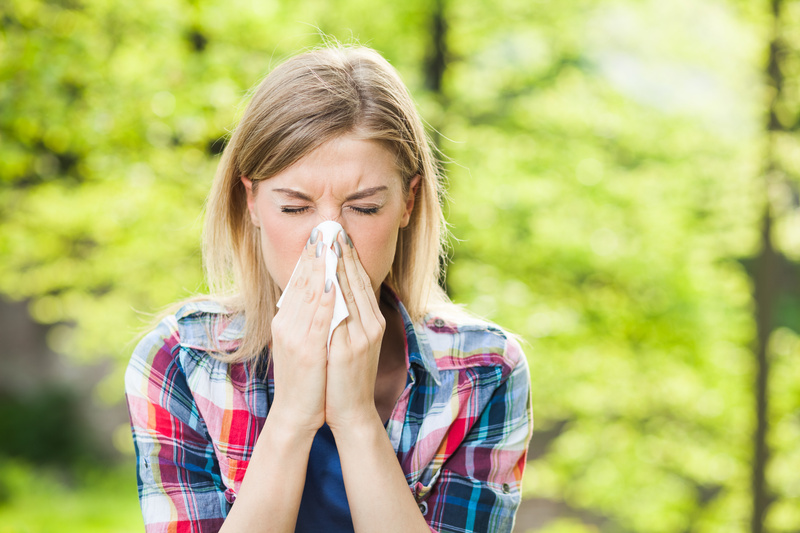 Many of us experience difficulties with allergies. 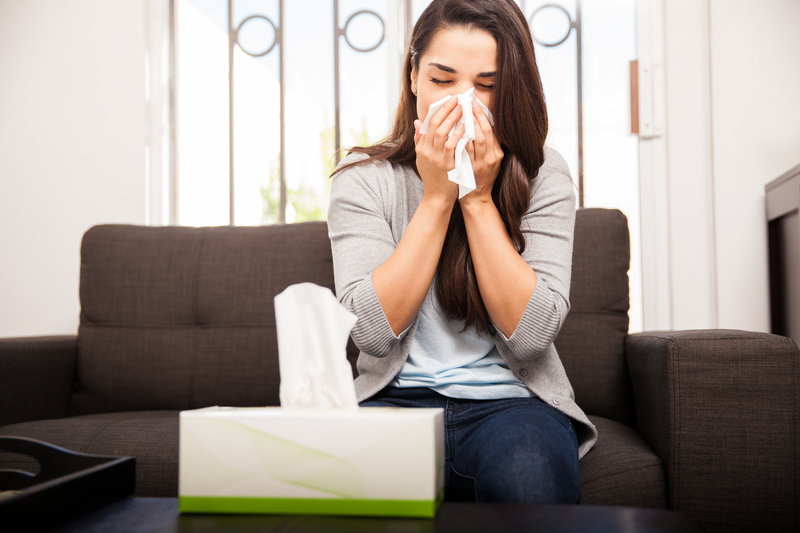 The attached report offers some tips on how to protect against allergens in your home. Page 5 of the report references that the cleaners you use to rid your home of the problems, could be problems themselves. I get my cleaning products from a company that provides all natural cleaning options. They REALLY work!